Make your child play with this JCB Giant Backhoe Loader toy from Monopoly. It comes with a front and back scoop which enhances its look. Besides, it is crafted from non-toxic material which makes it easy to maintain. 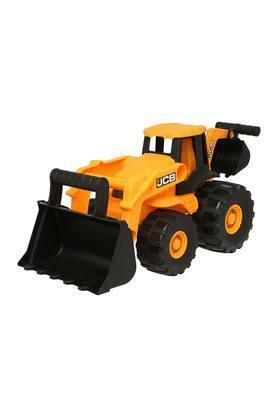 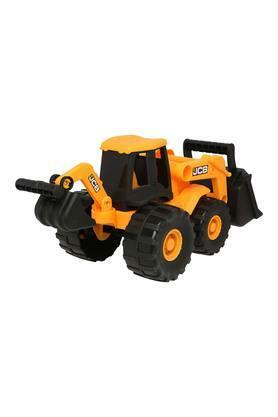 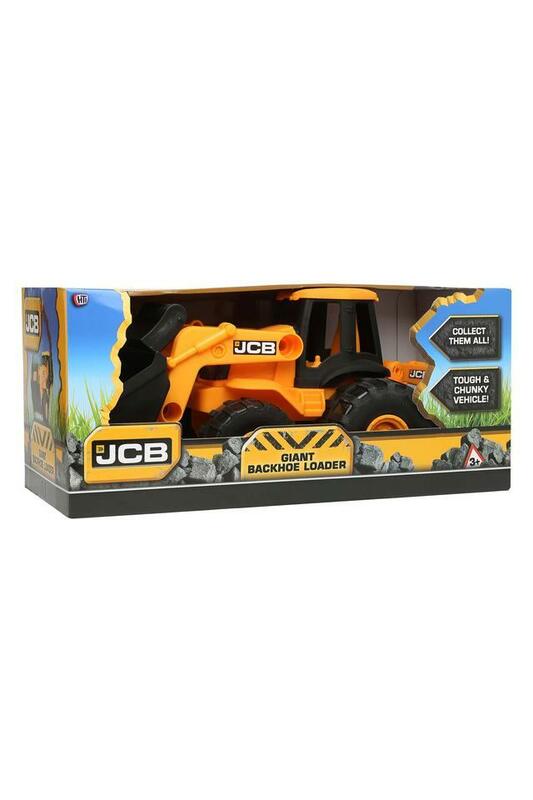 This JCB Giant Backhoe Loader toy will be an ideal pick to keep your child busy for a long time.